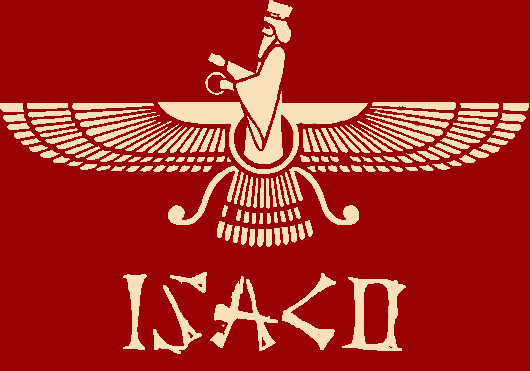 The Iranian Students’ Academic & Cultural Organization (ISACO) is a group founded in April 1988 at the University of Texas at Austin. As demands and students change and evolve, so does the organization. This organization is focused on its members and their preferences and interests. ISACO has and continues to welcome students from all backgrounds, majors, and countries.